Extractions - Jennifer A. Yue, D.D.S. What everyone hopes not to need and dreaded by many, extractions are sometimes the best option in situations where the tooth cannot be restored, has recurring abscesses, where other restorative options are more predictable, or where there is not enough room in the area. An extraction of a tooth that has had significant periodontal disease is easier to do than a broken-down one with a previous root canal and multiple curves in its roots. Each situation is different and sometimes the extraction is better done with the oral surgeon. There are different techniques and instruments that are used to remove teeth, and the goal is to make the experience as smooth and with the least amount of trauma as possible. If the plan is to replace the hopeless tooth with an implant, sometimes the tooth can be removed on the same day that the implant is placed, depending on the individual situation. Planning ahead is key when a front tooth needs to be extracted. Often, the person can have a seamless transition from the hopeless tooth being removed to the final restoration when the plan is developed ahead of time. This reduces stress and anxiety because there is always a full complement of teeth (even if it is temporary) for talking and smiling. Things to remember are it takes time for the area to heal. Immediately after the extraction, it’s a good idea to take it easy and avoid, for example, running in a marathon. Common sense would say that it is important to follow the after-care directions, such as staying on softer foods and not smoking. After the tooth is extracted, the other teeth must work harder and take on the work that the missing tooth did. While they are not seen as much as front teeth, the molar teeth do the lion’s share of chewing food when eating and premolars do a sizeable amount of chewing as well. When there is a missing tooth that remains an unrestored area, the adjacent and opposing teeth can eventually shift into the space, making it more challenging to restore the area after time has passed. If multiple posterior teeth are extracted and the area or areas remain unrestored, this can affect the stability of the remaining teeth, including the front teeth. Without enough posterior support, the front teeth can and do often shift and drift into a different position, sometimes changing the entire bite. 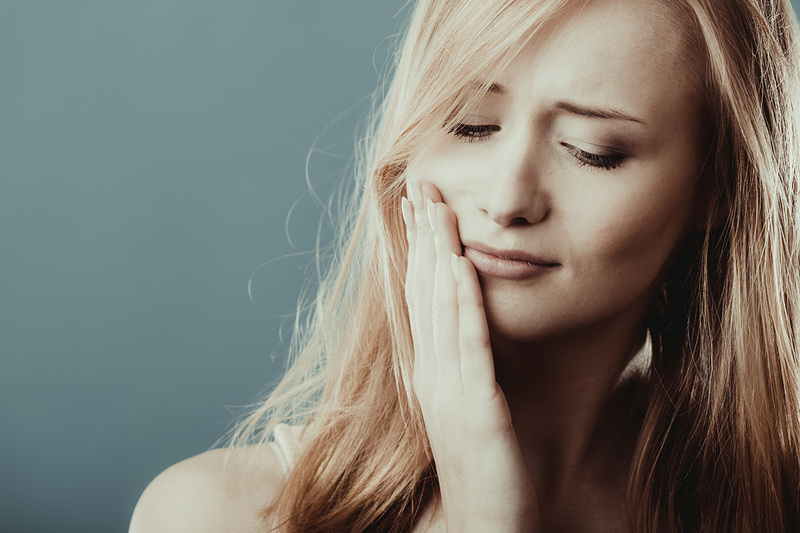 When traumatized by working too hard, these front teeth can also become worn and loose, making a restoration of the smile a multi-step challenge that can get increasingly difficult to address. Planning ahead of time whenever possible is therefore more cost effective as well. Success in gathering information, collaborating with a view towards the future, and implementing a plan that meets the person’s needs and preferences makes this process of restoring a person’s smile a smooth and predictable one.